Anca Risa joined Aardman Nathan Love at its inception in 2007, and has since built up an impressive reel of directing work. She's known for her ability to express personality, character, and branding through bold animation in 2D and 3D - and sometimes in a hybrid of the two. Commercially, she has created ads for major brands. 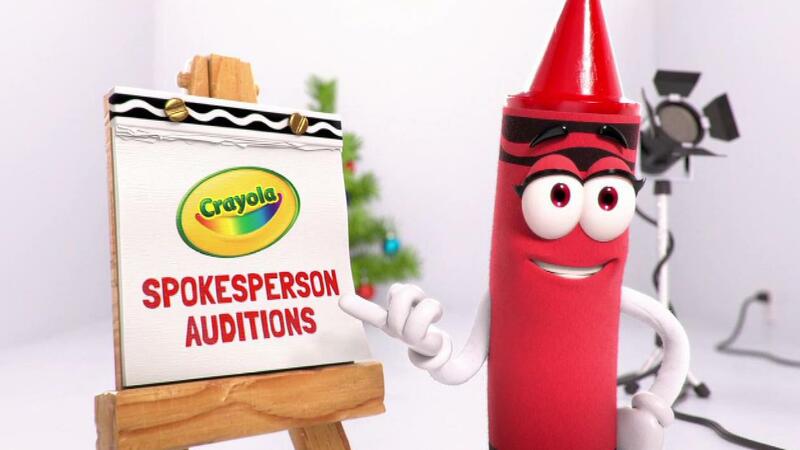 Crayola call on the animated blooper tradition established by classics like Toy Story in this ad for their latest products, including an 'emoji maker' and spray pen. The 'auditions' for Crayola spokesperson - sorry, spokescrayon - have some funny visual gags as the hapless applicants try to land the job. Neat stuff with Aardman's characteristic fun and creative style.